We are a Fort Collins based company deeply committed to creating the best estate sale experience possible. We serve the NoCO area in Fort Collins, Loveland, Greeley, & Windsor. Please let us know how we can help you. We have uncovered some real treasures at this sale! 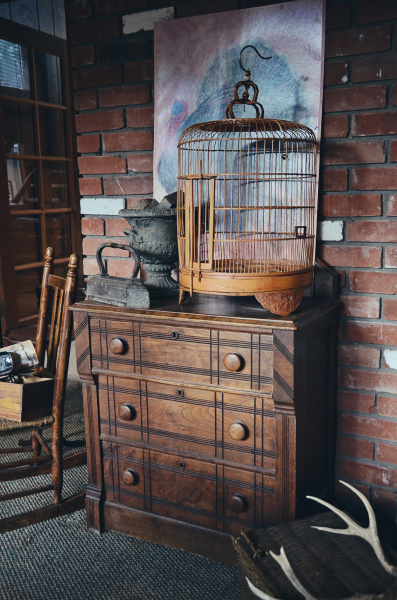 Items include vintage clothing, furniture, seasonal and home decor, antiques, tools, glassware, and farmhouse style decor are to be found by all you treasure hunters out there! ​View the full ad here !